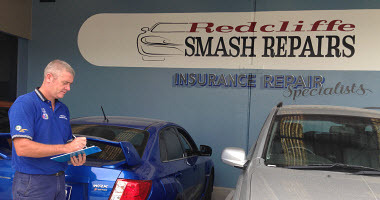 At Redcliffe Smash Repairs we do our utmost to guide you through the complete claim and repair process. © 2019 Redcliffe Smash Repairs. All rights reserved.